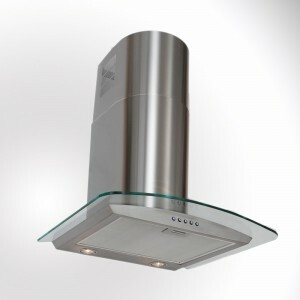 Spare Chimney Section For Curved Glass Cooker Hood - Black or Stainless Steel This product is for.. 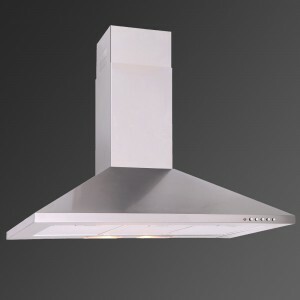 Spare Chimney Section For Standard Cooker Hood - Black or Stainless Steel This product is for b.. 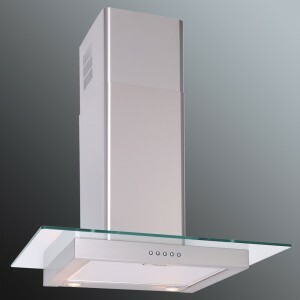 Cooker Hood Replacement Chimney Sections Luxair offer designer cooker hoods for every kitchen. Tr..